The photos popped up on a Vietnamese website, Tinhte.vn. 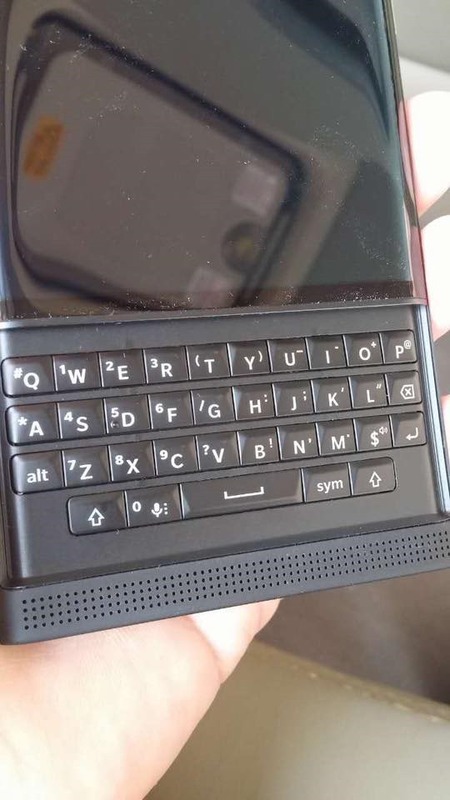 The Venice, which may or may not be a codename, is a slider phone with BlackBerry's signature QWERTY keyboard popping out from underneath the portrait screen. 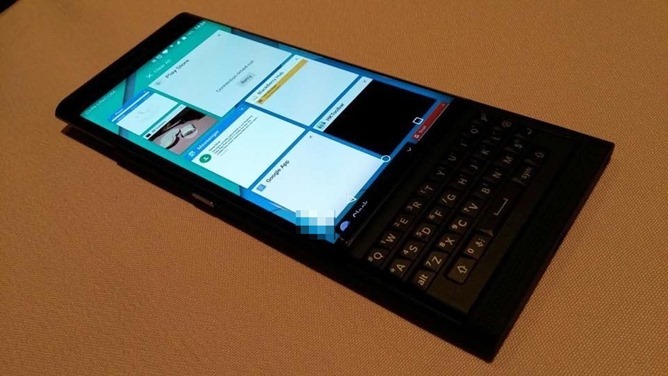 It's the opposite configuration from most of the previous Android-powered QWERTY smartphones, but it's a familiar and welcome sight for BlackBerry users. 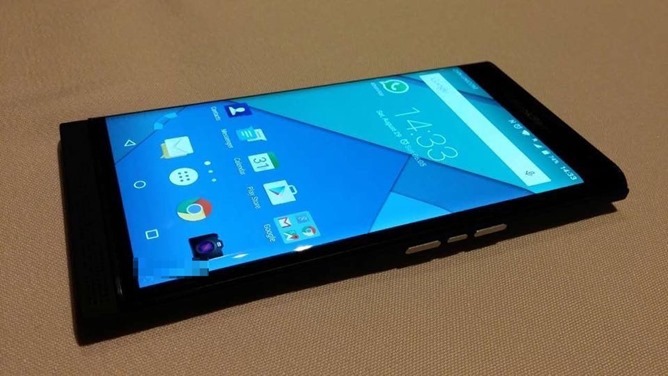 There's no mention of specs, but a previous leak indicates that the Venice will use a Snapdragon 808 processor, 3GB of RAM, a 5.4-inch QHD curved glass screen, and a mostly stock version of Android with some BlackBerry-powered exclusive functionality (for secure email and messaging). 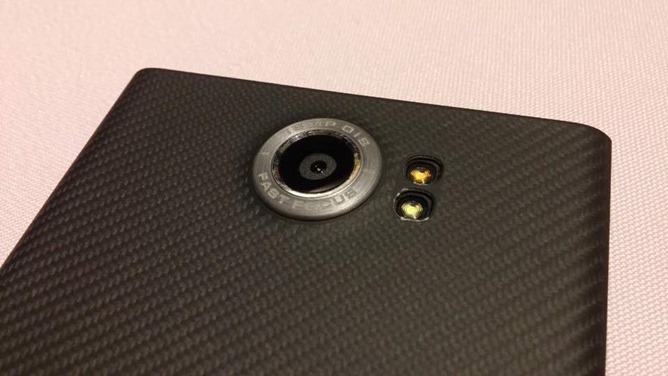 If that's true, it will be able to compete with top-of-the-line 2015 flagships. 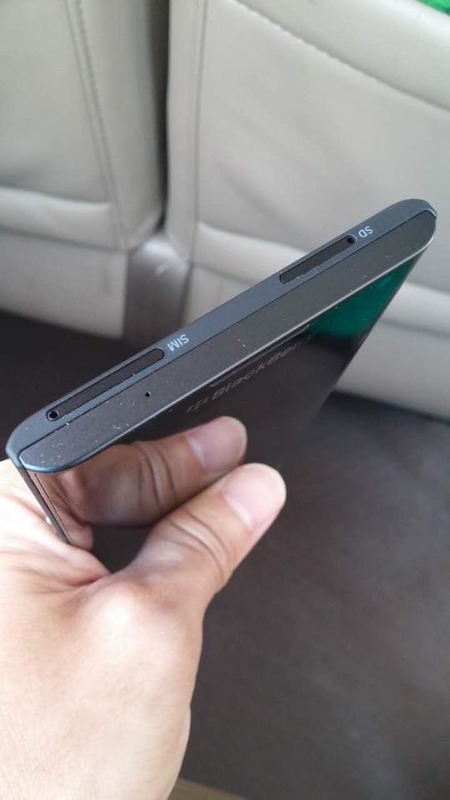 (A MicroSD card slot is visible in the photos.) 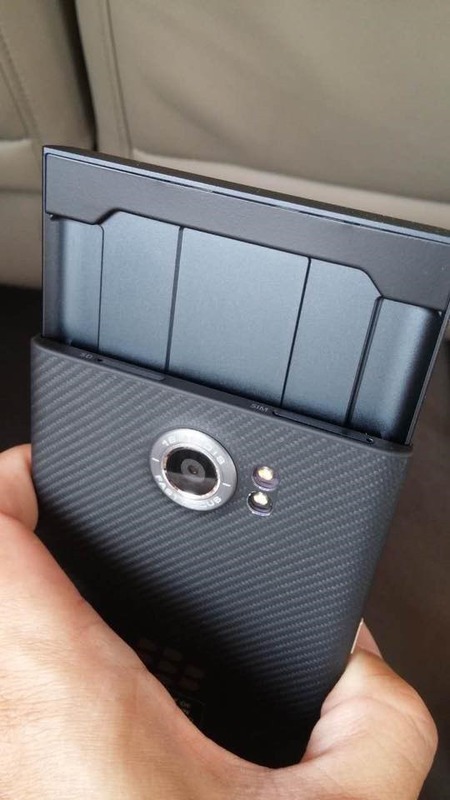 It doesn't hurt that it's one of the thinnest slider phones we've ever seen; kudos to Canadian design and engineering. Other unconfirmed leaks point to a November release for all major US carriers, and presumably a wide international release as well. 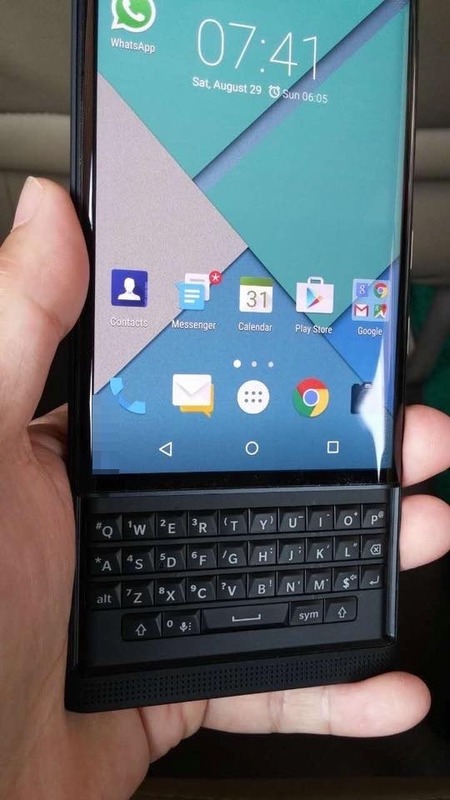 If the final product looks as good as the leaks we're seeing, BlackBerry could have a solid hit on their hands - and don't they need one. 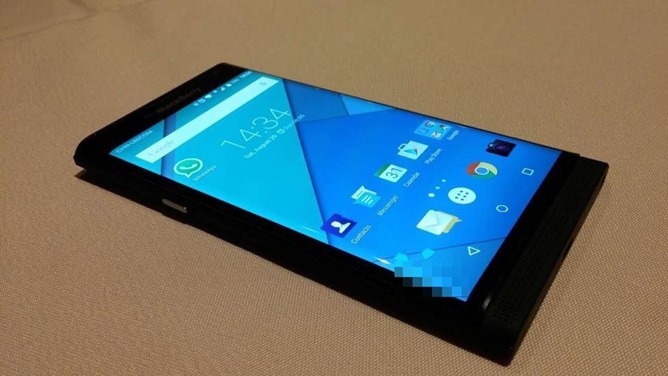 It might also be a boon to competition in the Android world, where the candybar slate seems to be the only choice for high-end phones.